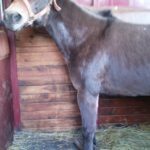 WHY DONATE TO ZEB’S WISH? Zeb’s is a 501c3 that exists solely on private donations. 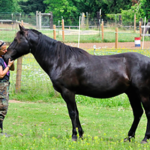 Your generosity goes directly to help the animals we rescue. There are no paid positions within Zeb’s. 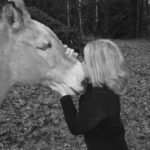 We are ALL able to help horses in your own unique way. With Monetary donations: The generosity of our donors helps us continue to give hope to the hopeless. 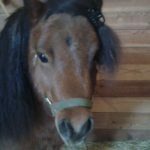 Please consider a donation to Zebs Wish. 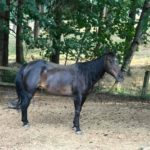 Your entire donation goes directly to the care of the rescues. 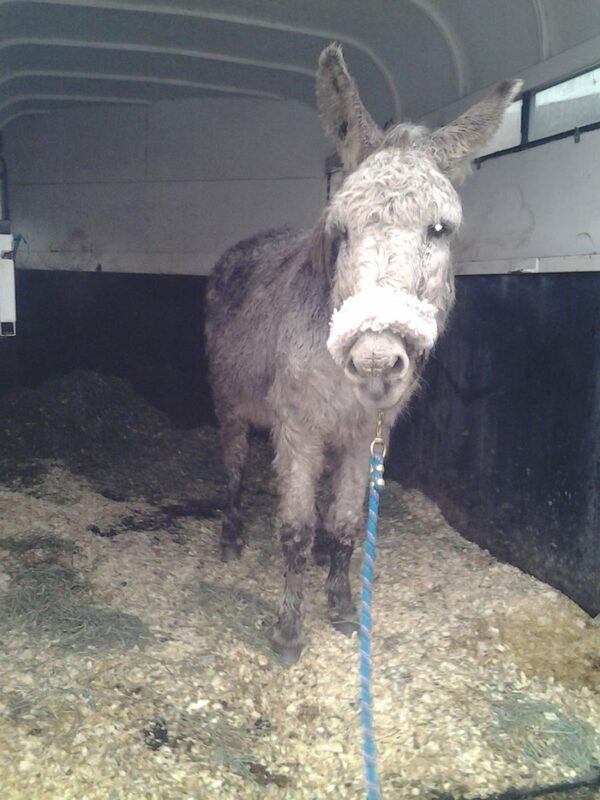 From food to veterinary fees to warm blankets and medicine. We know that each penny is precious. 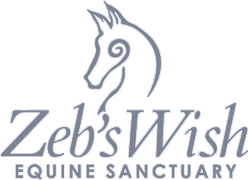 With Zeb’s Wish Equine Sanctuary you know exactly where your money is going. 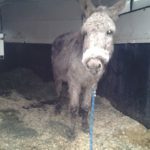 It is going to horses mules and donkeys rescued from abuse, neglect, and abandonment. 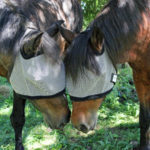 every single horse you have helped us rescue is given the love and care they so rightly deserve. 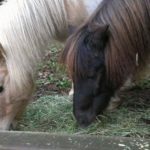 The money you donate goes feed, vet bills, farrier, and alternative care and sanctuary maintenance. To find out how your dollars will be used, visit The Herd page. With your time: many hands make light work and there is MUCH to be done on the sanctuary every day! Visit our volunteer page to see how your hands can help! With your Prayer and intention: We do everything at that sanctuary with Spirit in the forefront. We believe that it is through the Creators blessings that we are able to help these souls and in turn, allow them the opportunity to heal others thus completing the circle. It is through gratitude to Spirit that we find joy in all the of the magic the occurs on the Sanctuary. It is through setting our loving intention that we manifest goodness and compassion for all who enter this space. 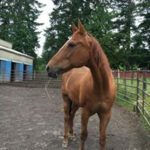 You can help Zeb’s Wish Equine Sanctuary by donating ONLINE, either once or monthly, using a DEBIT OR CREDIT card, using PAYPAL, or by SNAIL MAIL.